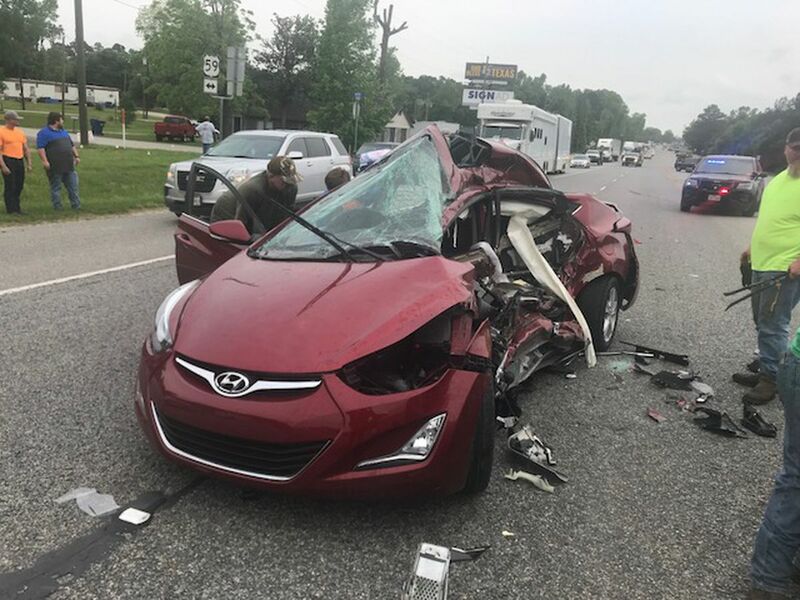 LUFKIN, TX (KTRE) - A 31-year-old Lufkin man who killed a motorcyclist in an early morning wreck in 2018 agreed to a plea bargain deal of 14 years in a Texas Department of Criminal Justice prison. Jesse Antonio Huerta appeared in Judge Paul White’s 159th Judicial District Court for a plea bargain hearing Monday. As part of the plea bargain, Huerta pleaded guilty to intoxication manslaughter and accident causing injury or death. 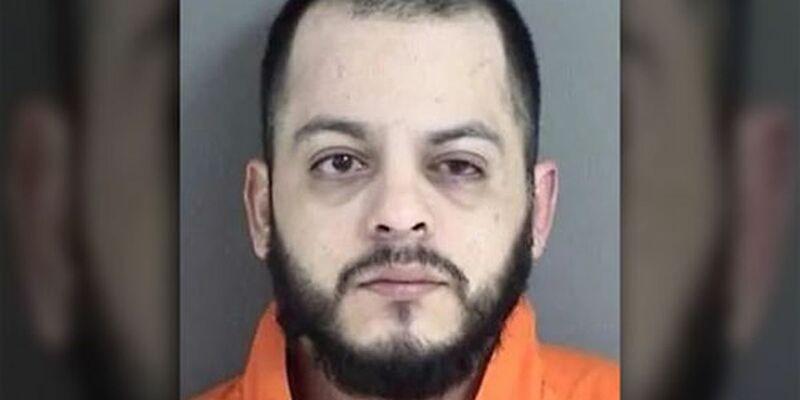 According to a previous East Texas News story, Huerta was arrested on the two charges after the incident, which occurred in the 1900 block of South Medford Drive in Lufkin at about 1 a.m. on April 13, 2018. An 18-wheeler driver who witnessed the wreck told officers that the victim, who was on a motorcycle, was in front of him heading south on Loop 287 in the center lane when Huerta passed the 18-wheeler in a Ford Fusion and switched lanes on top of the motorcycle near the Denman Avenue exit. The 18-wheeler driver tried to keep Huerta on the scene, but Huerta fled on foot. Huerta attempted to hide in a wooded area nearby but was quickly located after officers arrived.